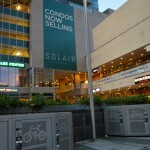 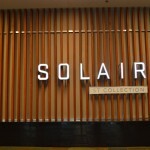 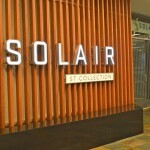 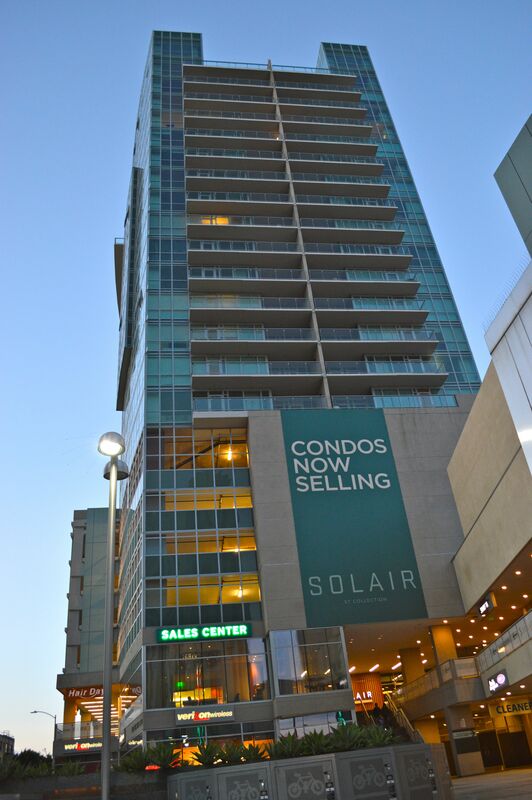 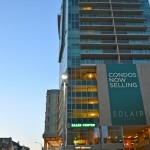 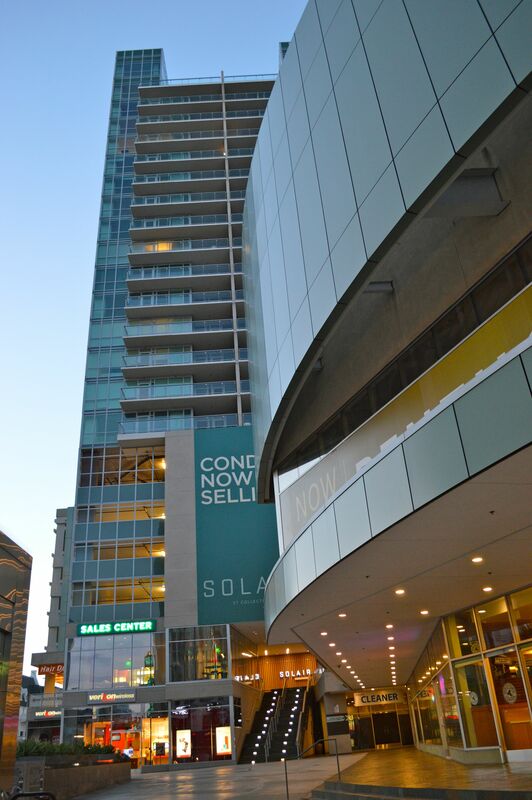 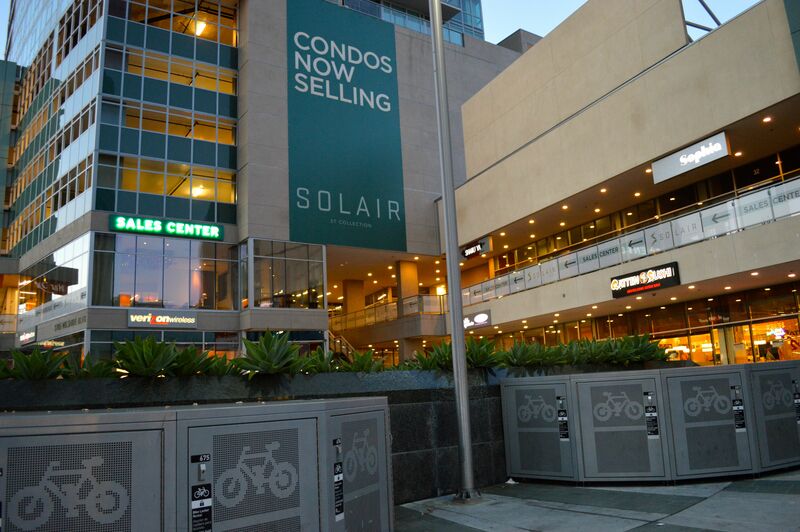 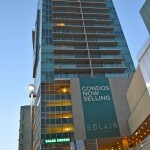 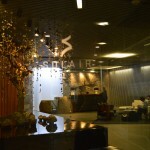 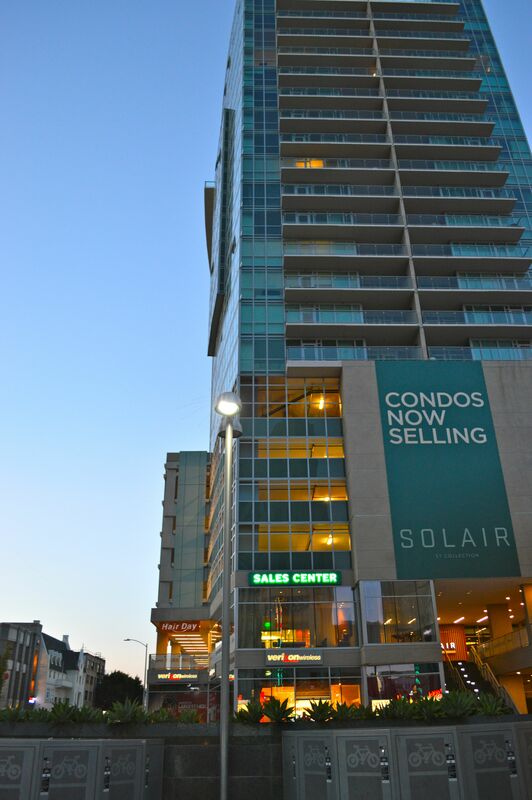 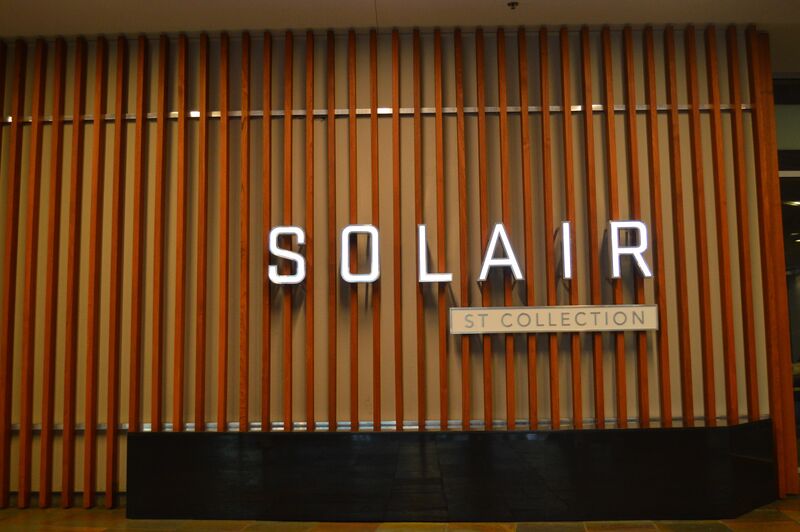 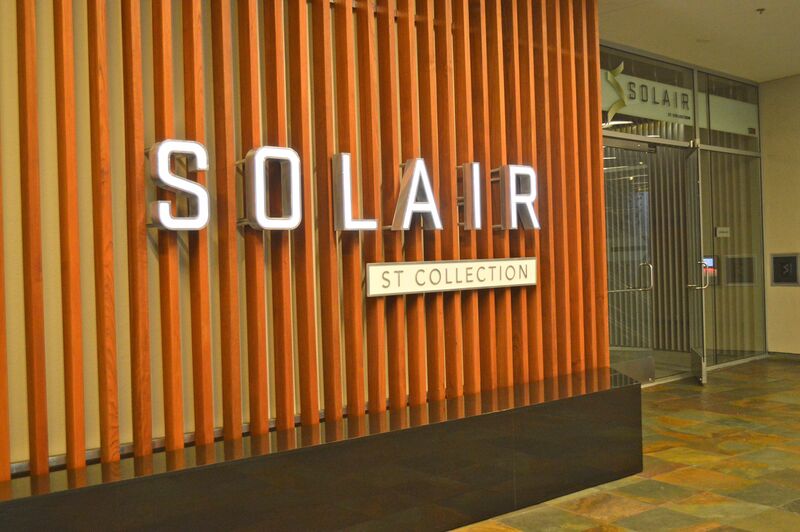 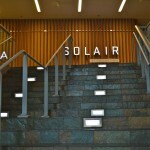 Solair is a modern high-rise building introducing lavish living spaces in an international community with inspired cuisine and bustling retail. 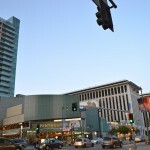 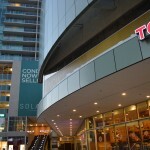 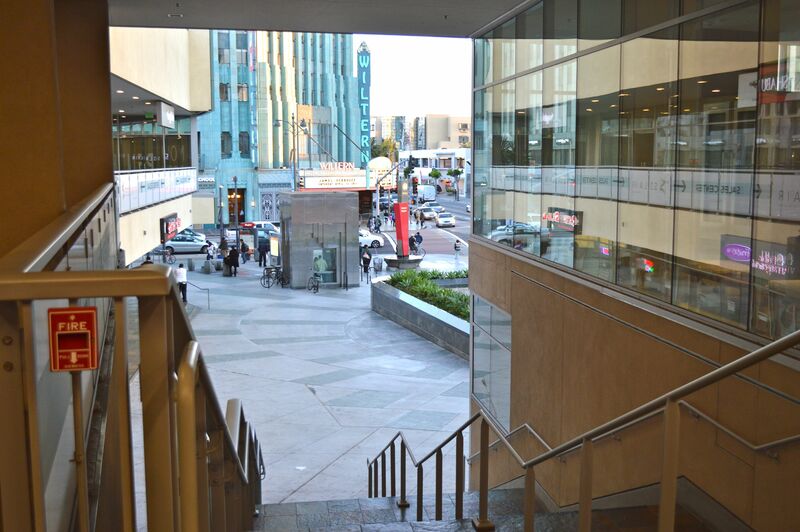 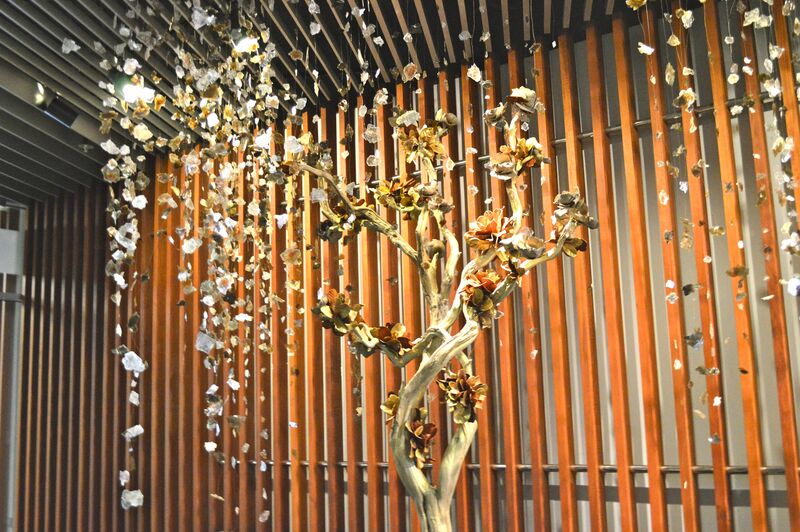 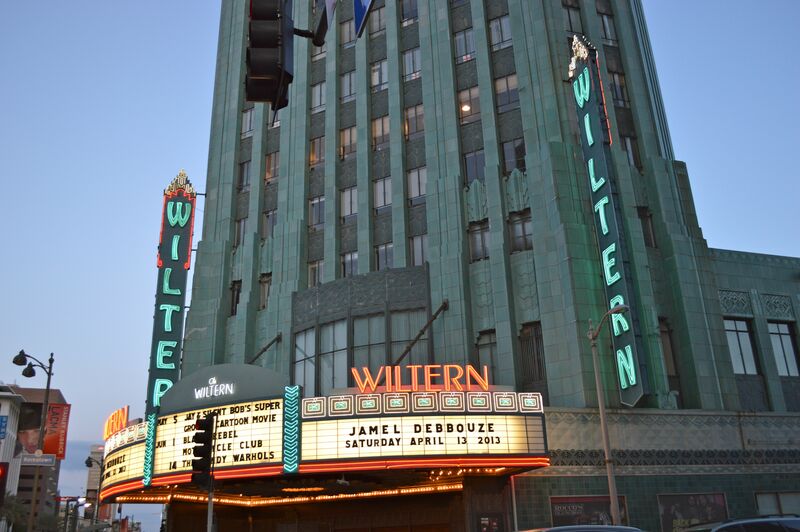 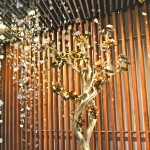 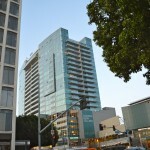 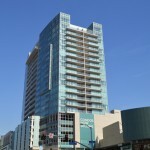 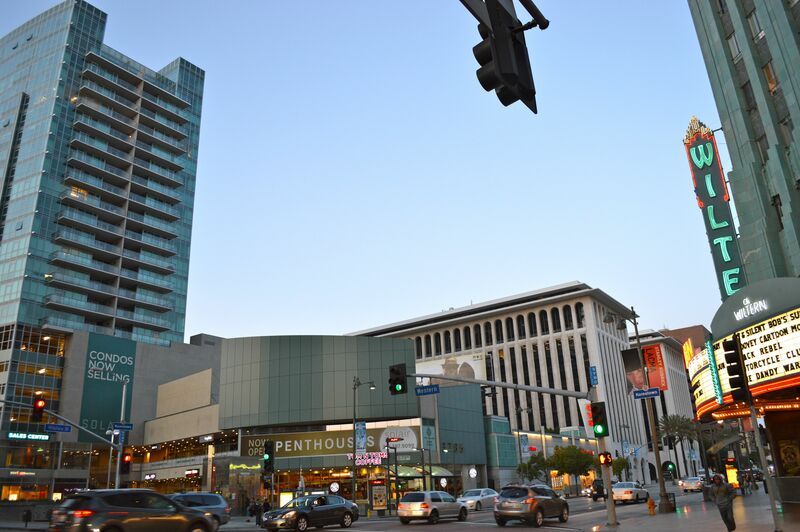 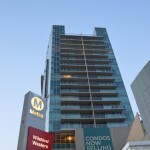 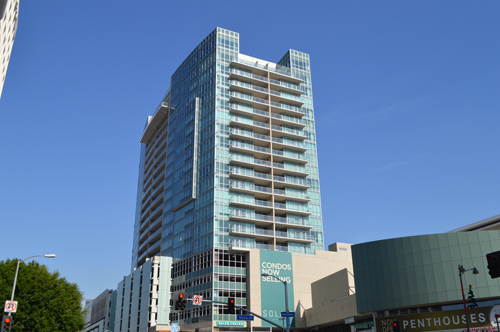 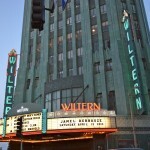 It is in the exciting community of Koreatown, which is minutes away from Beverly Hills, Downtown L.A. and Hollywood. 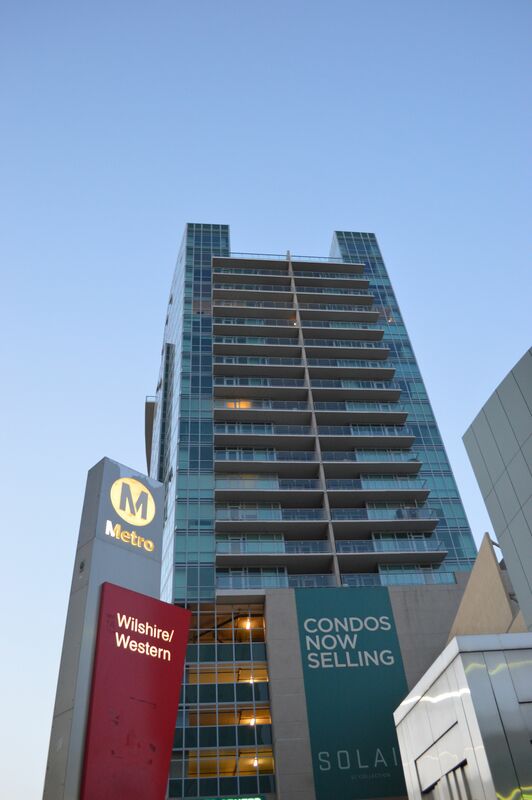 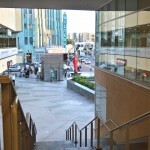 The building was constructed in 2008 by KOAR Wilshire Western, LLC & MTA. 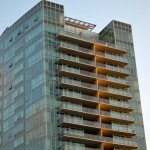 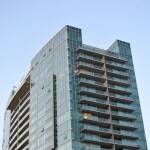 The residences have impressive high-end features. 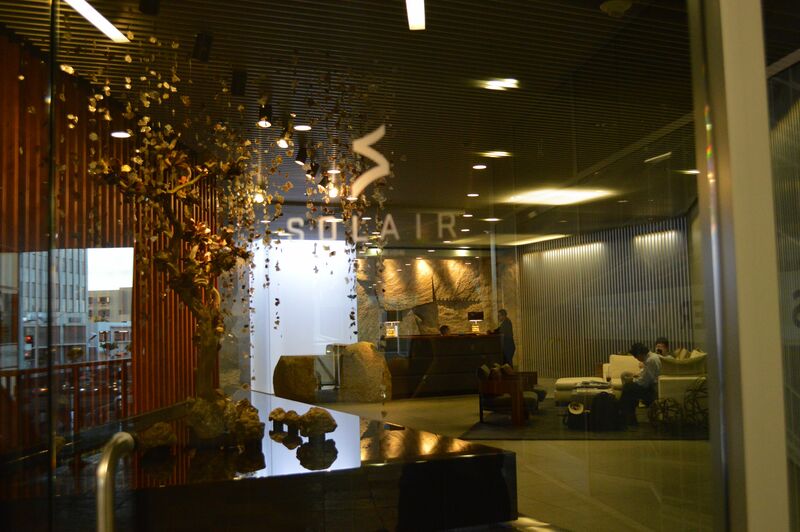 The interiors blend minimal lines with modern elements and natural materials. 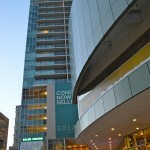 The condos also have energy efficient fixtures. 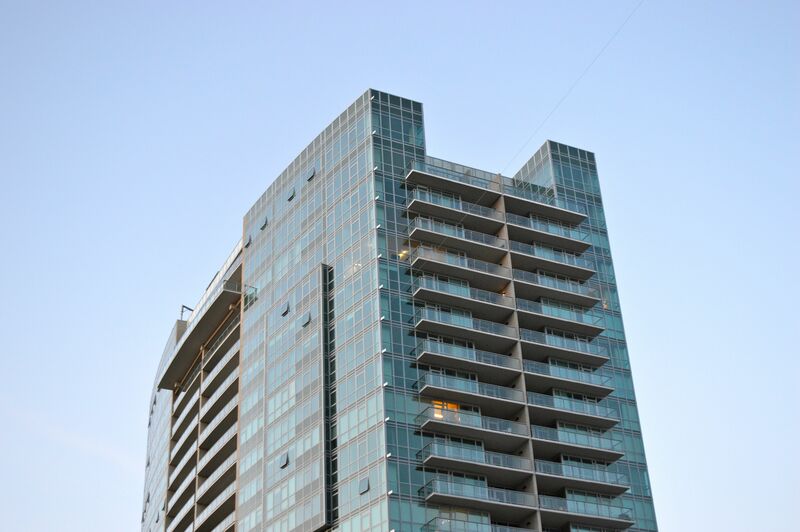 They have breathtaking views from floor to soffit ® window walls. 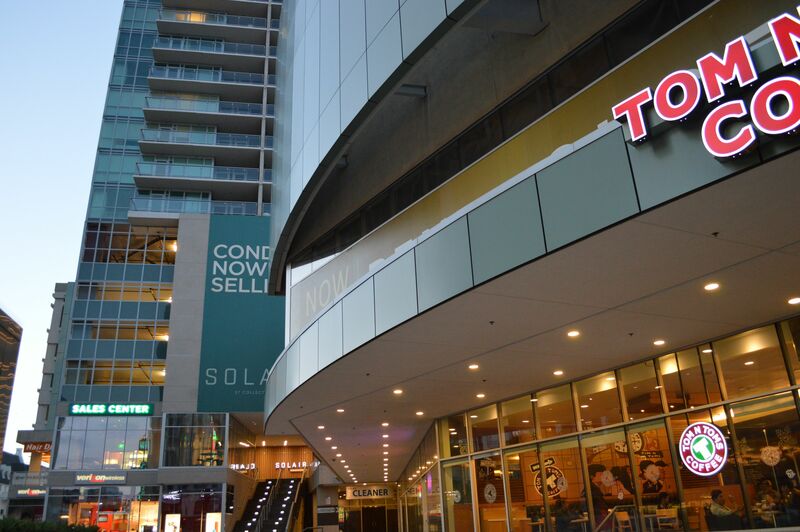 Included are Bosch ® stainless steel appliances and Bontempi Casa ® Italian cabinetry. 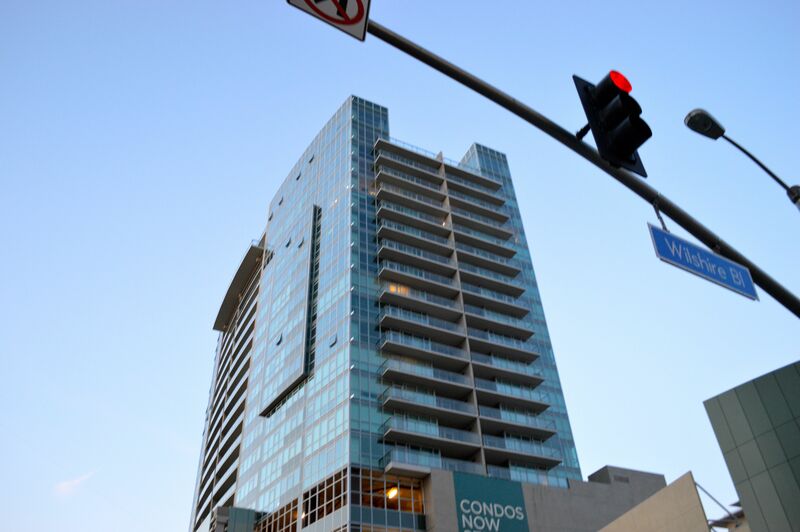 The amenities are luxurious as residents have a private, seventh floor resort style amenity deck offering a pool, spa, outdoor fire pits, resident herb gardens, an indoor/outdoor lounge, fitness and yoga room and resident’s club. 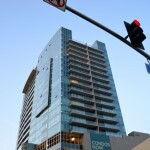 Residents also have a business center and conference room on the second floor lobby. 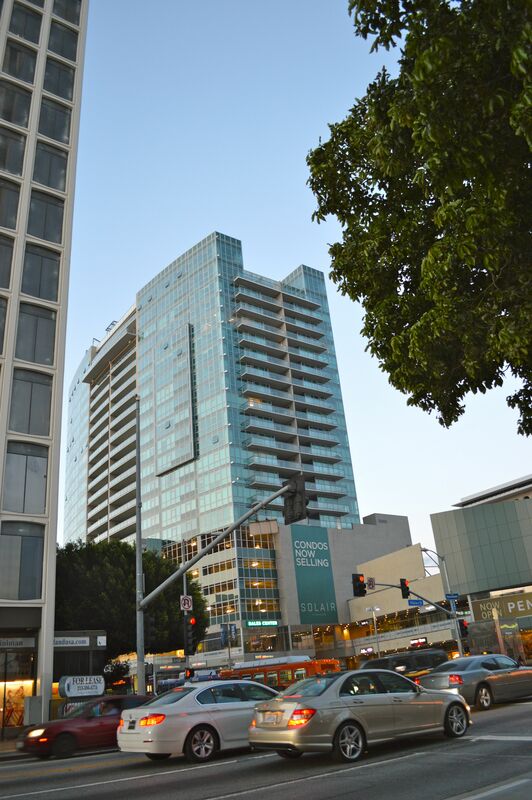 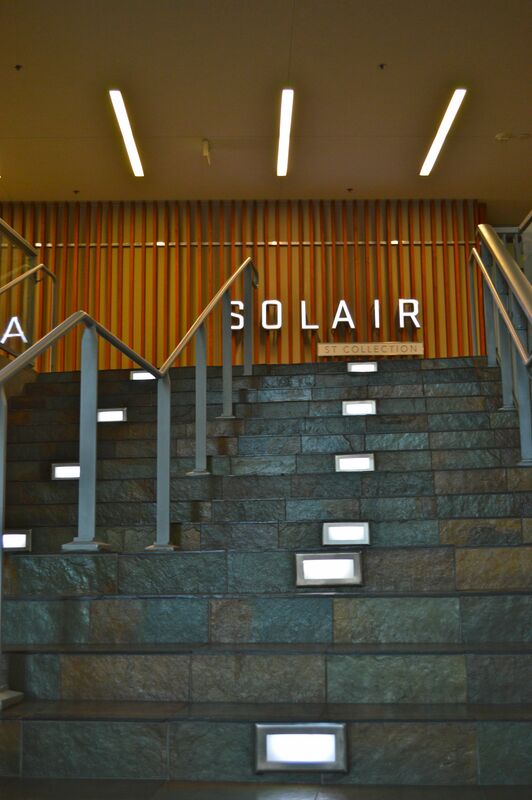 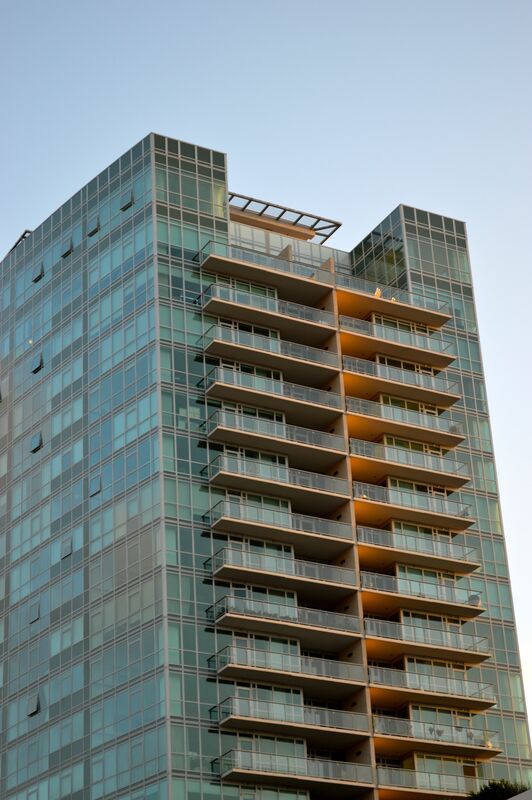 Solair’s internationally inspired design is lavish and impressive and provides residents with a central location to give them the true Angeleno experience.